Congratulations to the 6 Old Mill Student/Athletes who took the next step in their careers, signing their NLI’s to play at the collegiate level. 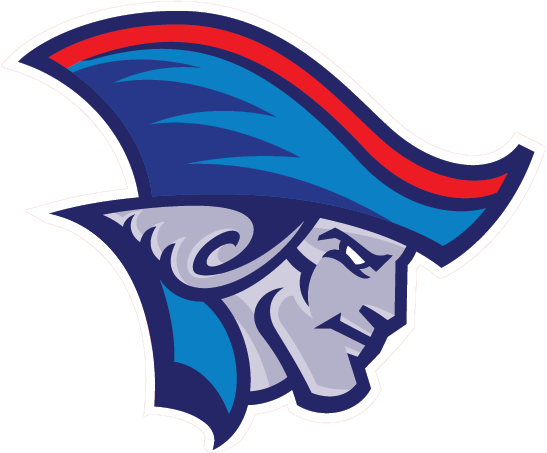 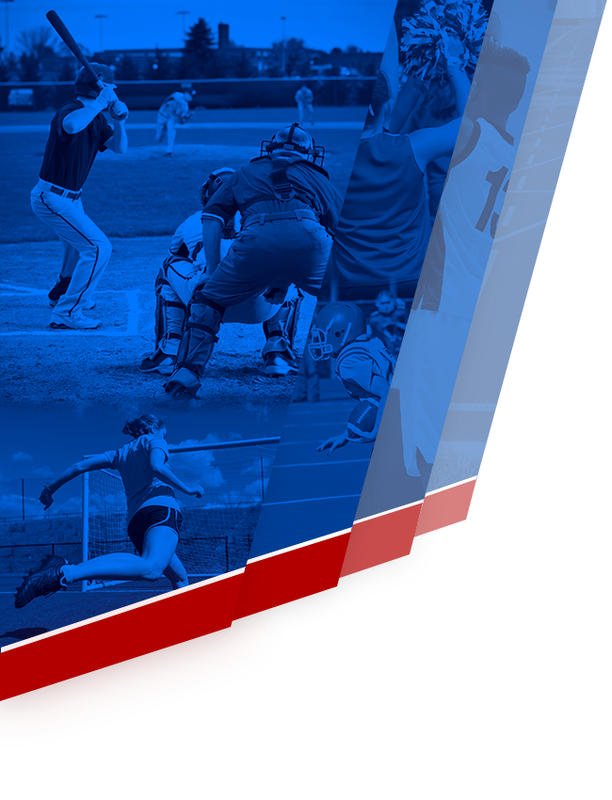 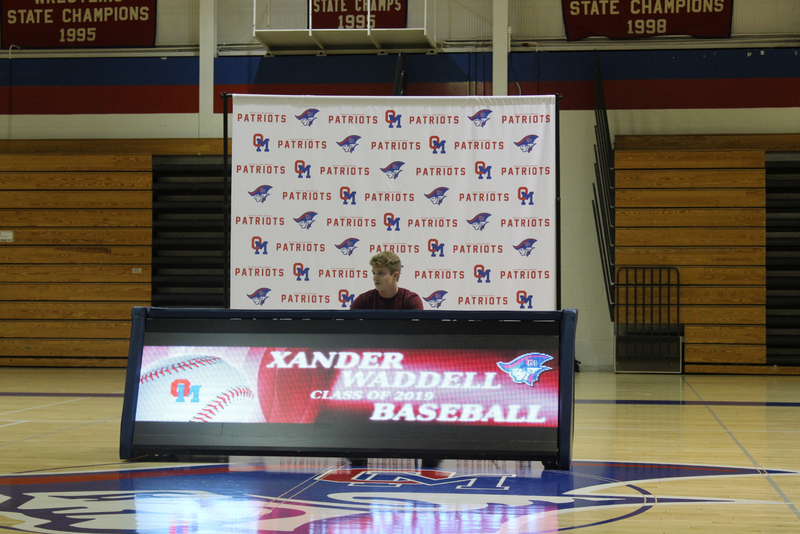 Xander Waddell will attend University of Maryland Eastern Shore a NCAA Division I program in Princess Anne, MD and will play baseball in the Mid – Eastern Athletic Conference. 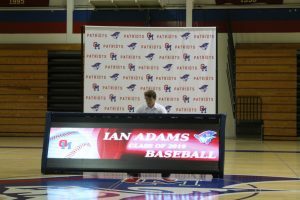 Ian Adams will attend Washington College a Division III program in Chestertown, MD and will play baseball in the Centennial Conference. 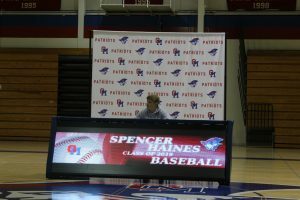 Spencer Haines will attend Dominican College an NCAA Division II program in Orangeburg, NY and will play baseball in the Central Atlantic Collegiate Conference. 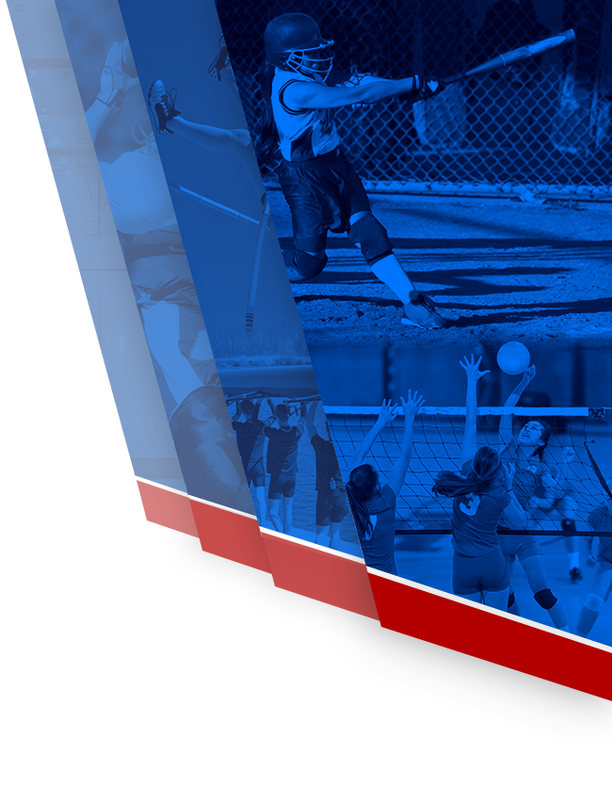 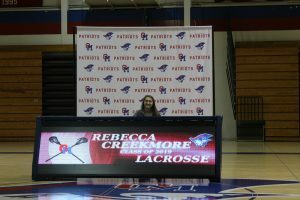 Rebecca Creekmore will attend Christopher Newport University an NCAA Division III program in Newport News, VA and will play Women’s Lacrosse in the Capital Athletic Conference. 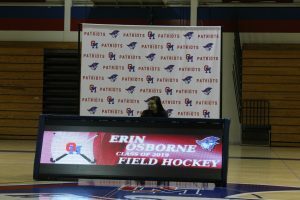 Erin Osborne will attend Gwynedd Mercy University a Division III program in Gwynedd Valley, PA and will play field hockey in the Eastern College Athletic Conference. 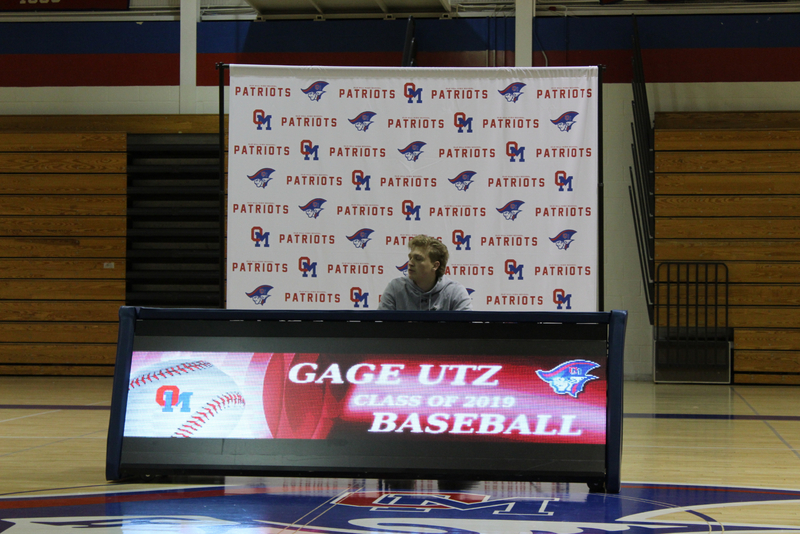 Gage Utz will attend Stevenson University a Division III program in Owings Mills, MD and will play baseball in the Middle Atlantic Conference.